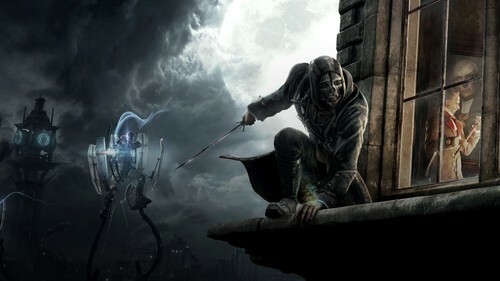 Dishonored will get its first batch of DLC worldwide December 11th and cst $4 (400 MS Points). Titled The Dunwall City Trials, the DLC will add 10 different challenges to the game that will test your skills and see just how in tune you are with the games mechanics. The DLC will also add new Trophies and Achievements. This is the first wave of three DLC planned for Dishonored. The other two are planned for sometime next year and will be more story focused.